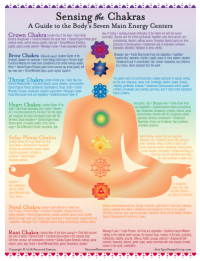 A new guide to help you visualize your chakras! Explore class listings to discover the power of this hands on system of healing. It is an effective practice for yourself, your family, pets, or clients. You can also schedule a session with Debra. Experience the amazingly deep relaxation response that allows your body to access its natural, innate ability to balance and heal. Ease discomfort, release restriction, strengthen immunity and nerve function. Engage the power of your subconscious mind to create the life you desire! Let Hypnotherapy assist you in releasing unwanted habits, fears, and feelings as you attain new goals and move further along your chosen path.